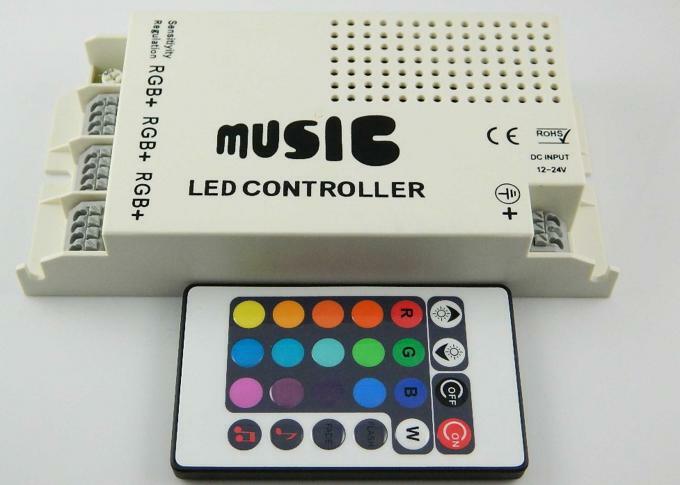 your power supply are really good, i would like to build a long term cooperation with your company. 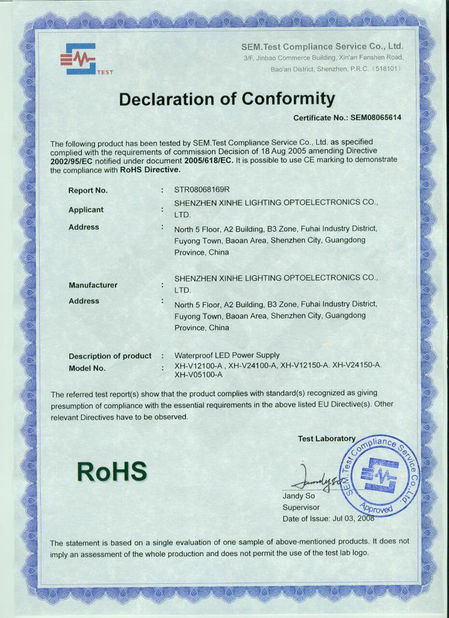 XINHE Company was built in 2004, is specialized in semiconductor illumination and lighting products, and is an integral company integrating designing, developing, manufacturing, and sale. 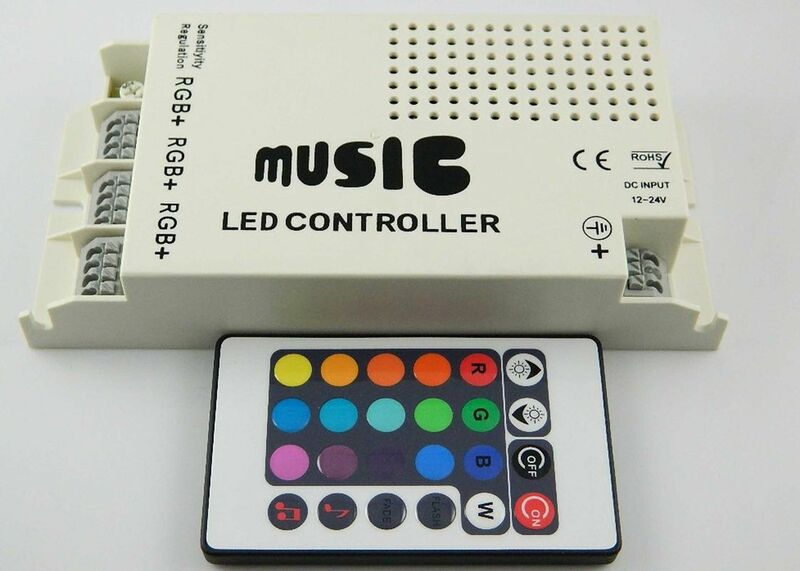 With topping technology talented persons, advanced management, efficient staff team, our company tries our best to create well-known brand in semiconductor illumination field. LED Controller series products are widely used for LED Strips,LED Modules,LED Pixel Lights and so on,For Single Color,RGB,RGB Full Color.With pre-setting programs in the controller,it is easier to get some effects that you need.Convenient for operating. We have more than 20 foreign customers Who have kept purchasing from our company more than 3 years. Compared to our factories,same price,we have the better quality;same quality,we have the cheaper price. Small MOQ, Short delivery time,2 years’ warranty. 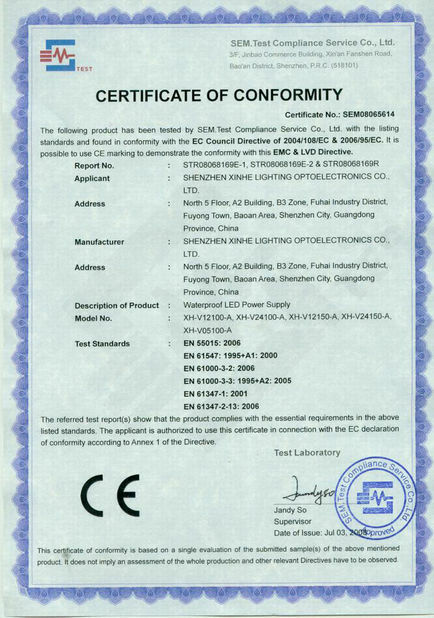 China Good Quality LED Pixel Light Supplier. Copyright © 2014 - 2019 ledpixellight.com. All Rights Reserved.